How Far is Elegant Cove? 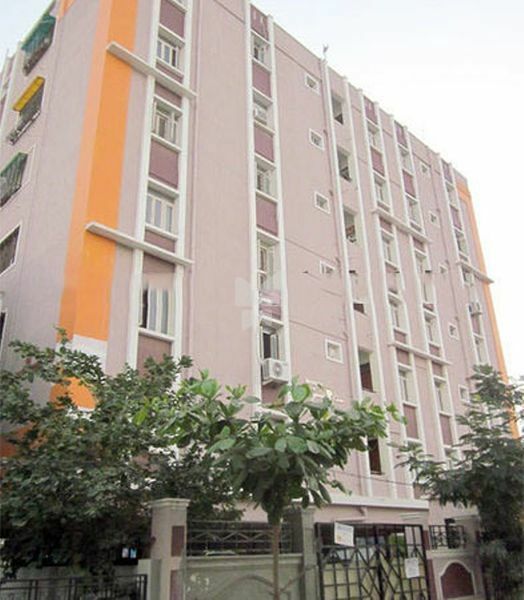 Elegant Cove is one of the popular residential developments in Hasmathpet, neighborhood of Hyderabad. It is among the completed projects of its Builder. It has lavish yet thoughtfully designed residences. Our constant endeavour to deliver uncompromised quality with precision planning & on time delivery, Nestcon Builders Pvt Ltd, is steering its way into the elite league of Andhra Pradesh Realty sector. We at Nestcon believe in meticulously following innovations in construction business. Ever since the inception, our attempt has always been to offer superior, reliable and cost effective residential spaces for all those aspiring for a dream home. Incorporated in the year 1997, Nestcon is spearheading with a highly consistent target of delivering luxurious living & better returns to the investors. Our confidence lies in our young and dynamic professionals having rich expertise in the field of construction. We have surpassed track records and have delivered highest quality residential and commercial projects till date. Our in-depth knowledge of the latest and the upcoming trends in infrastructure & architecture has kept us ahead of times. We, at Nestcon, believe in the best business practices, utmost transparency & customer centric approach. Over the years, our commitment has been strengthened with over 10 successfully executed residential and commercial projects across the skylines of Hyderabad and other parts of the state. Today, with an experience of more than fifteen years in the realty sector, Nestcon is synonymous with trust, quality, uncompromised values and commitment to deliver your perfect home. All our residential projects have the unique advantage of strategic location, ultra modern amenities & futuristic design, offering you a deep sense of satisfaction and inner peace, at home. The commercial projects boast of excellent convenience and greater business value. We have marked our presence in the construction arena through the best building practices and utmost care to the minute details.